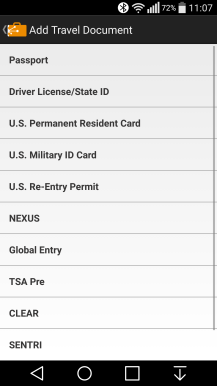 Travel and destination discovery apps are a dime a hundred (not even a dozen) on the Play Store, but there are still a few names I come back to again and again. Google's own Trips is one of them because it helps me organize everything as well as see popular places to visit, organize day trips, and get discounts on tours, but I have yet to find a nice app just for the discovery of new destinations. 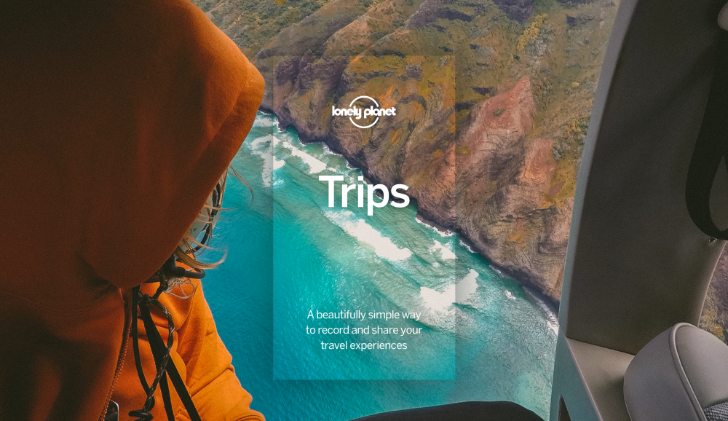 I usually resort to a simple Google search or check Atlas Obscura or Rough Guides, but this new app by Lonely Planet might dethrone those options. 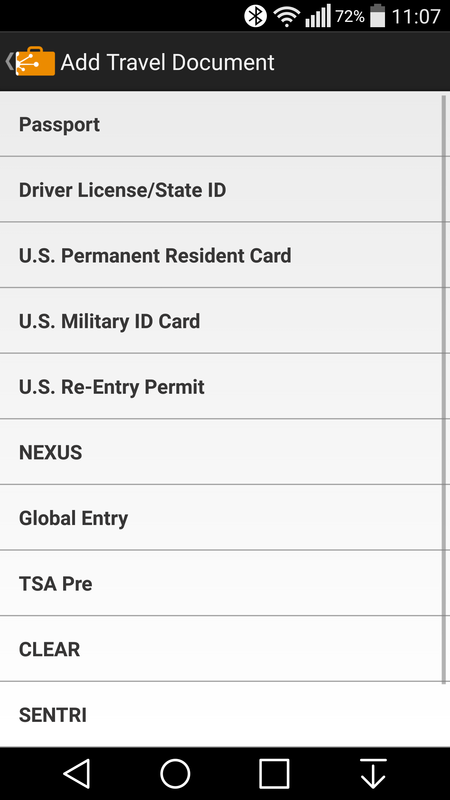 Google Trips is one of the lesser-used Google apps - it was only released in April - but that's not to say it's not incredibly useful. 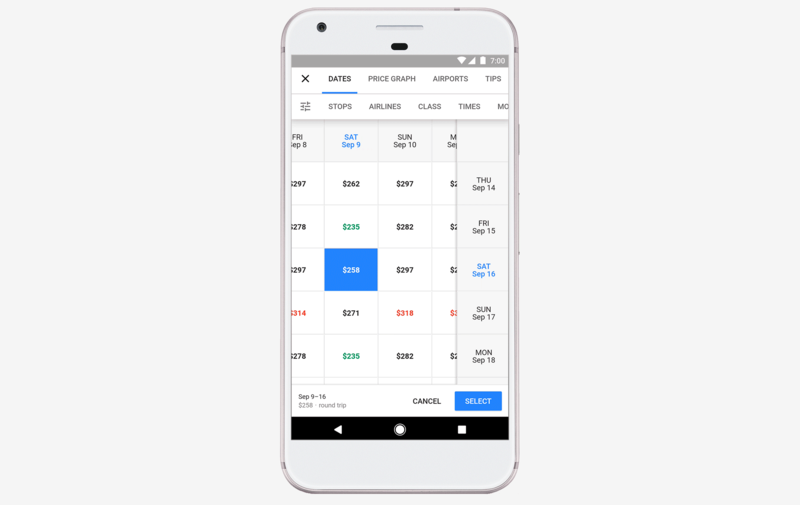 When the time comes to plan a trip, the app should be the first thing you look at to decide what to do, where to eat, and check for any reserved tickets or other items. 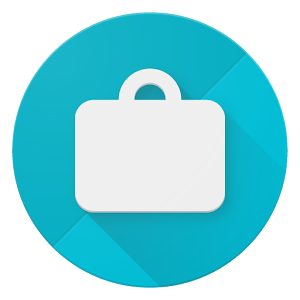 A new update, 0.0.42, for Trips has arrived on Google Play, adding some neat new functionality for even better ways to plan your trips. By far the biggest thing in this update is the ability to have Trips prefer saved places when creating a day plan. Whether you travel for leisure or business, the logistics of crossing country or state borders are a nightmare. 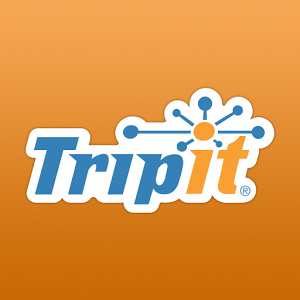 TripIt has been trying to simplify the process for years, providing travelers with a way to track their flight, hotel reservation, car rental, and other plans in one central place. 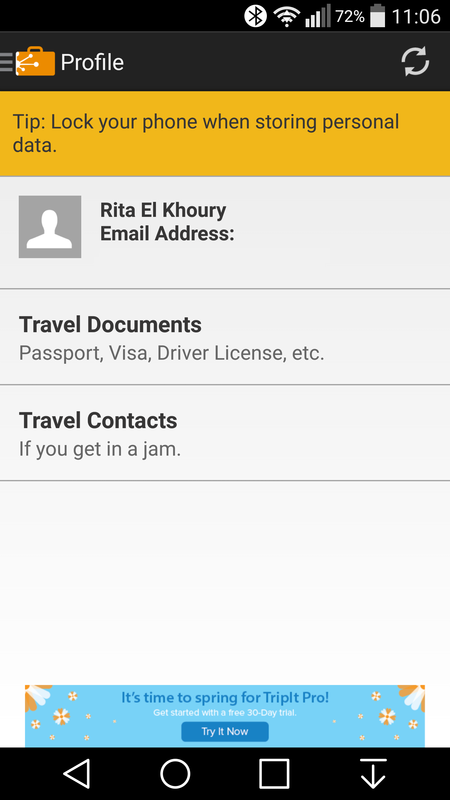 The app just got better now thanks to a new addition: Traveler Profile. 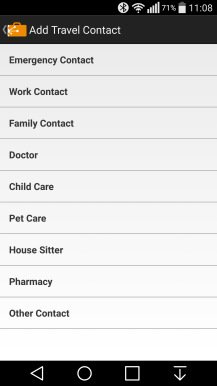 The profile lives inside TripIt's side menu in the Android (and iOS) app. 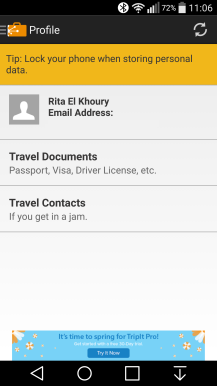 It houses both travel documents and travel contacts, acting as a hub for everything you might need while on the go. 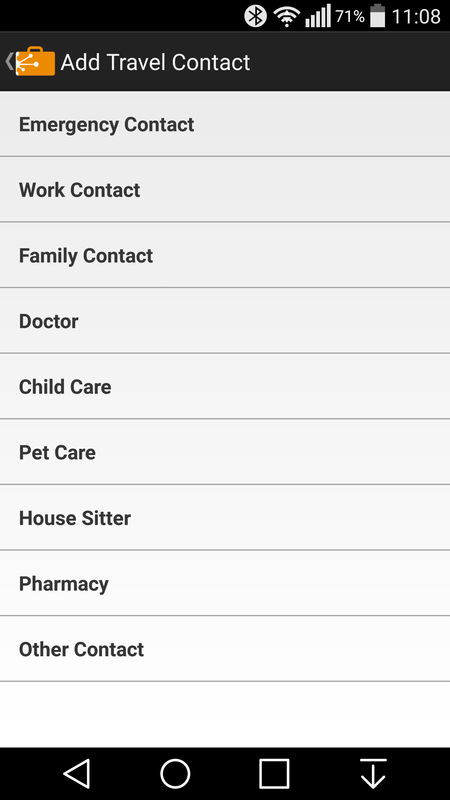 Your passport, driver license, resident cards, as well as your babysitter's number, doctor, and others can be easily added.